Throughout the year there will be meetings about the Sacraments and all that they entail (please click the link above for specific dates). It is essential that you come to all of them with your child to ensure that you all understand the commitments that you and your child are making as they take the next step in their faith journey. If there is a genuine reason why you cannot make a meeting please let Mrs Turner, Miss Costello or Mrs Finnegan aware so that you can receive the relevant documentation. 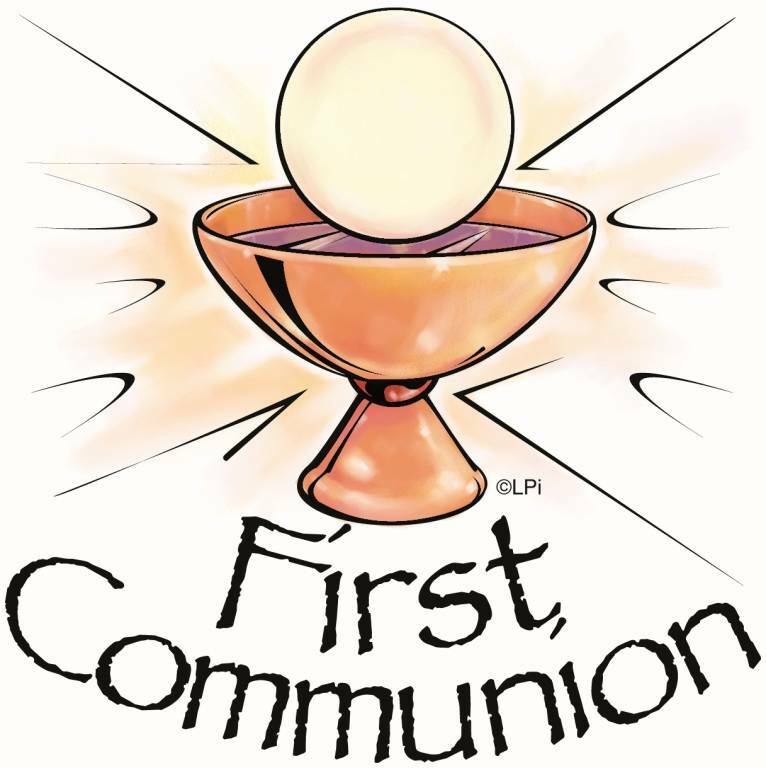 It is so important for children to understand the commitment that they are making to their faith as they head towards making their First Holy Communion. Father Bruce will expect to see each family regularly at mass either 6:30pm on Saturday or 10:00am on Sunday. We understand that some families will be attending churches in their parish which is also acceptable. Your child will be given a special card to be signed by the priest to ensure that regular attendance is taking place. Before Christmas the Catholic children in Year 3 will receive their Sacrament of Reconciliation (First Confession) from Father Bruce. Your child will receive a letter from school asking you to choose when you are going to be taking your children to mass to receive this Sacrament. This letter must be completed and given directly to Father Bruce so that he can arrange dates with you. Please tick one option (not all) so that he knows who to expect, at which mass, on which day. In a meeting nearer the time we will be going through all of the important information about the day and the timings.